There are two edits of this video. The most common, sometimes called the long version is 04:17 in length. It includes footage of the band at the end playing at night around a campfire. 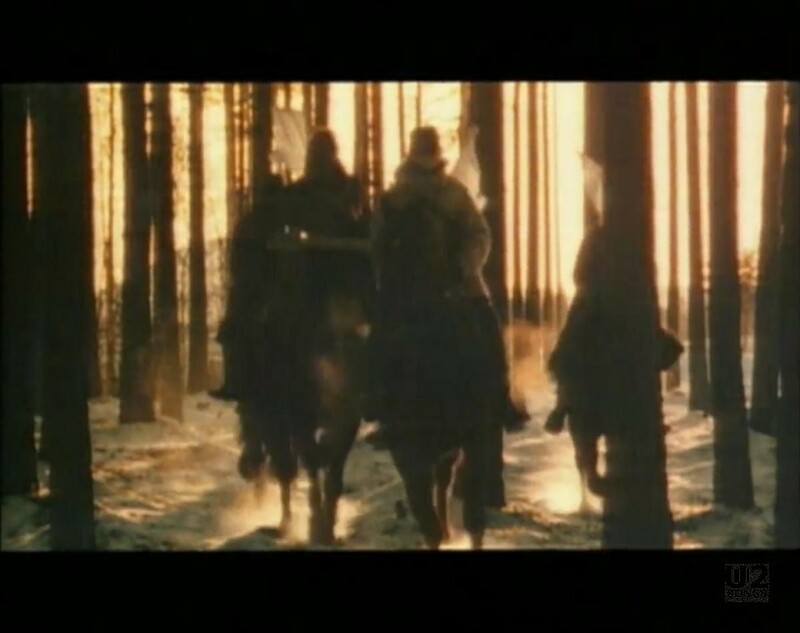 A second, shorter edit was made for MTV to cut the song down in time, and this version cuts from the guitar solo to the fade out with the band on horses editing out the footage of U2 playing at night around the camp fire. MTV aired this shorter version most often. The video opens with an aerial shot of snowy woods in Sweden. 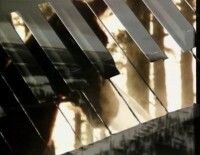 The first thirty seconds of the video are letter boxed, before becoming a 4:3 ratio picture for the remainder of the video. 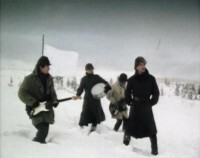 We then see four figures on horseback with white flags in the snow, and then switch to a scene of U2 bundled up for the cold, performing in the snow with the white flag behind them. There are also aerial shots of the band performing in the snow. 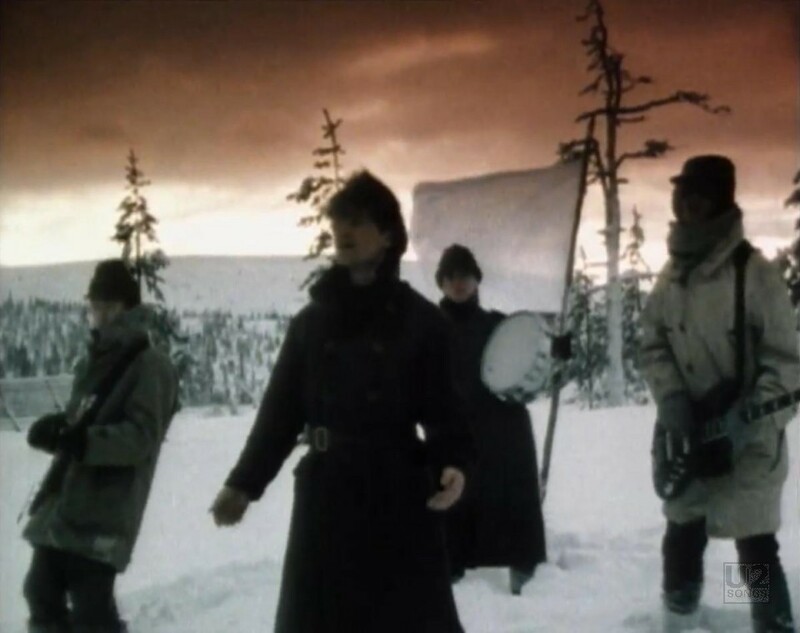 As the video progresses, the footage of the band in Sweden is inter cut with black and white footage of Russian soldiers on foot and in tank during World War II, including footage of explosions and tanks being fired. We return to footage of the band, and the sky behind them is now red. 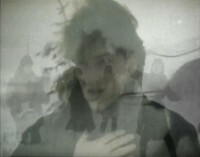 Whether this is due to a sunset or a special effect added by Avis is unclear, although he used similar techniques in U2’s video for “Gloria”. There are some special effects used in the video, one particular one features images of the horses running around overlayed on a closeup of white keyboard keys, while footage of the landscape is overlaid on the black keys. 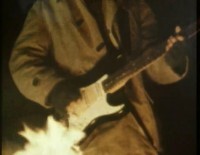 The video ends with footage of the band playing around a campfire at night. As mentioned previously, the shorter edit that MTV would often play cut out this footage at the end of the band playing around the campfire. The video was shot at the town of Sälen, Sweden, and the band traveled by plane from Stockholm to Sälen on December 15, 1982. They then took a helicopter into a location near the ski resort in Sälen. Paul McGuinness and Anton Corbijn arrived after the band on a second trip of the helicopter. The footage shot that day includes the footage of the band in the snow, the aeriel shots of the area, and footage of the band around the campfire, which was still early in the day but dark due to Sweden’s long nights. The band returned to Stockholm and performed a show that evening. 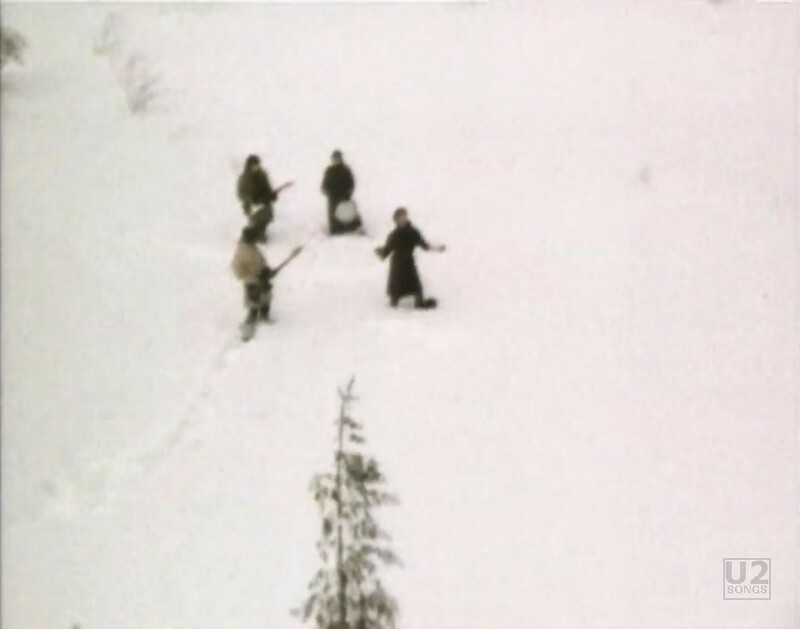 The footage of the people on horseback was shot the following day, December 16, 1982. U2 were not in attendance, and are not the riders on the horses. Indeed there were four young women who were dressed up like the band for the horse riding scenes. Different stories have been told over the years as to why these ladies were used as stand ins. Avis himself gave contradictory stories, saying it was due to the band being frozen from shooting in the snow the day before, to the band not having any insurance to ride the horses. One story even said that it was because the horses indeed did not like The Edge. The video for “New Year’s Day” was released on “The Best of 1980 – 1990” video release, as well as on the “U218 Videos” video release. "U2 - “The Best of 1980 - 1990” Video Release"
"U2 - “New Year’s Day” Single"
"U2 - “New Year’s Day” Promotional Release"
"U2 - “War” Album (Original Release)"
"U2 - “War” Remastered Album (2008)"